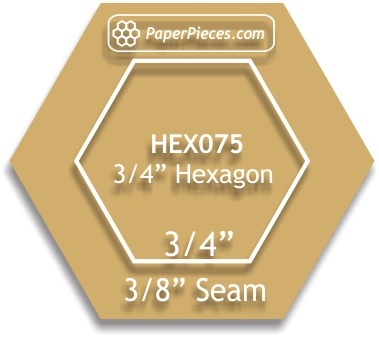 Wouldn't it get great to make hexagons consistently and easily with tried and tested templates? 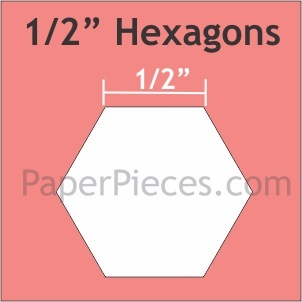 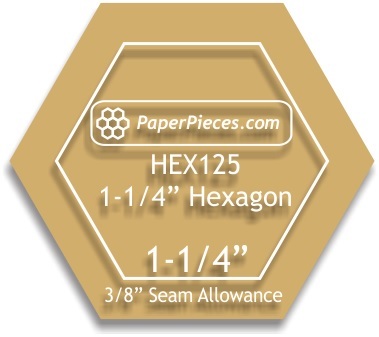 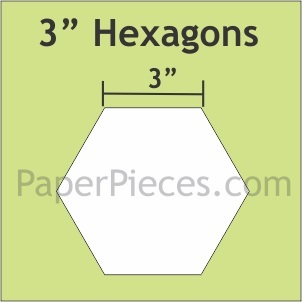 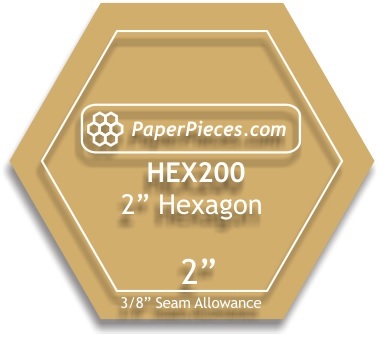 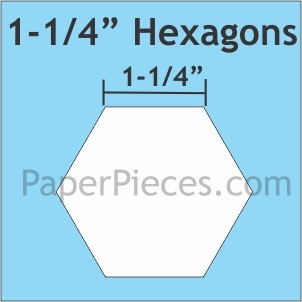 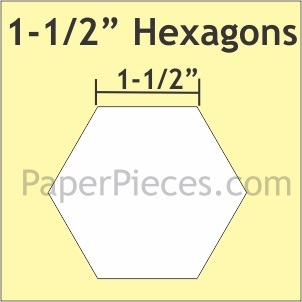 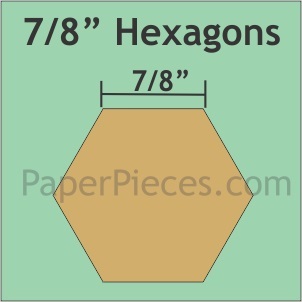 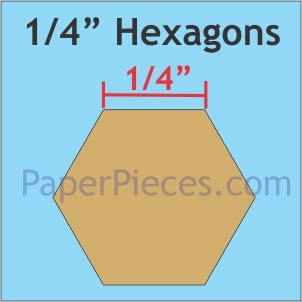 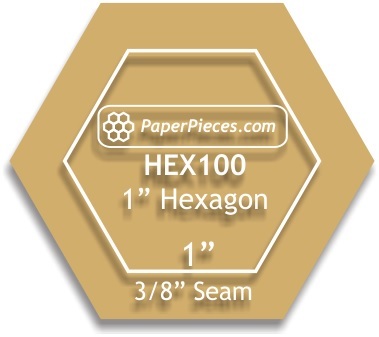 Introducing english paper piecing templates for hexagons from 1/4 inch to 3 inches in size. 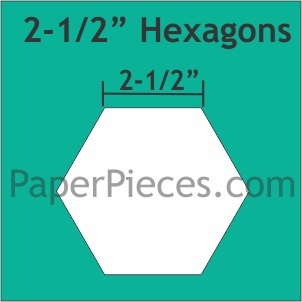 Each pack contains between 25 to 200 paper templates, depending upon the size of hexagon. 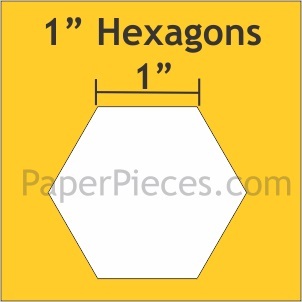 Plenty of templates to finish your project.